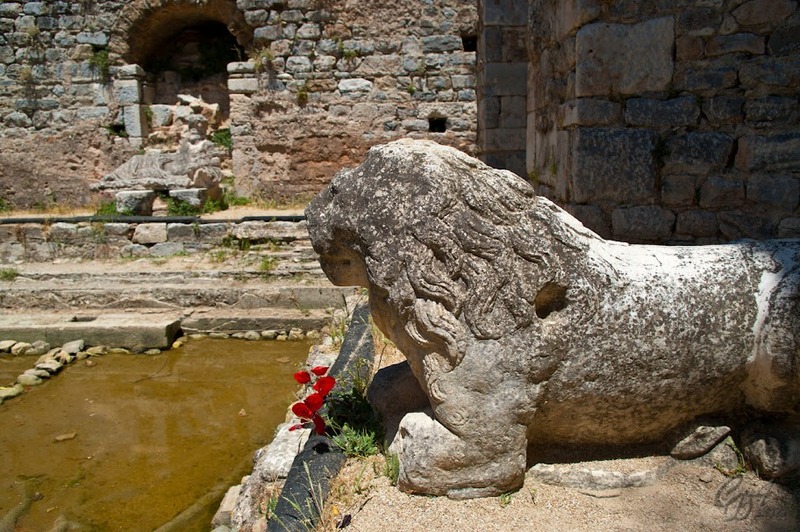 Miletus/Miletos (Ancient Greek: Μίλητος, Milētos; Latin: Miletus) is probably the most famous city of the Ionian League. 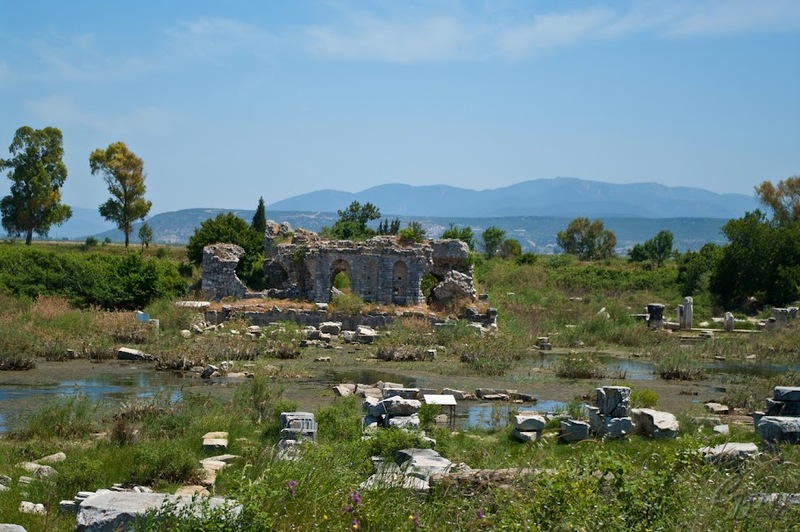 It was an important Ionian center of arts, science and culture, the place where first known philosopher and mathematician lived - Thales of Miletus, and the Greek metropolis with the most founded colonies. 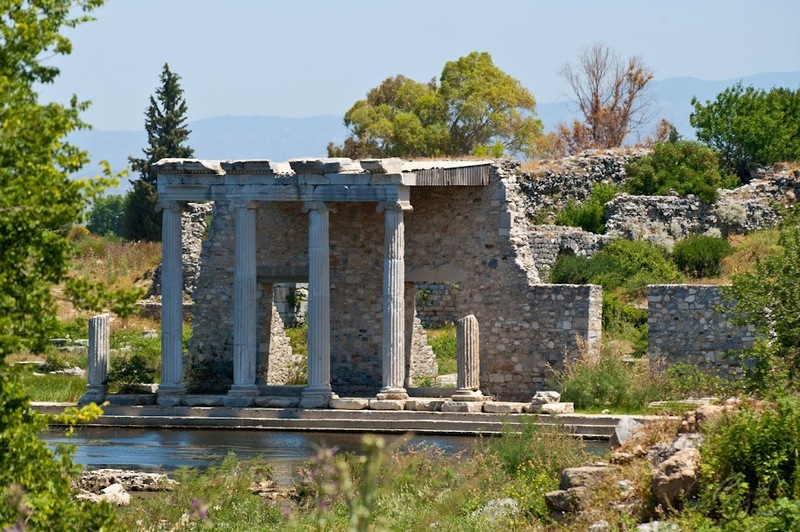 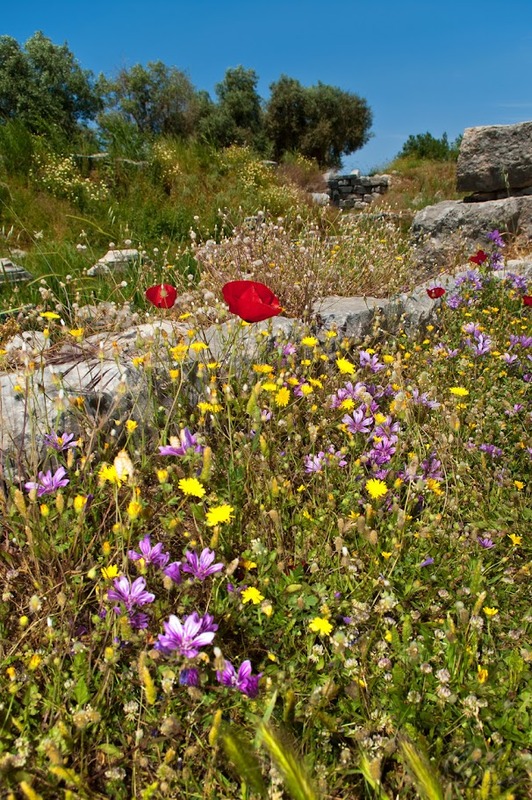 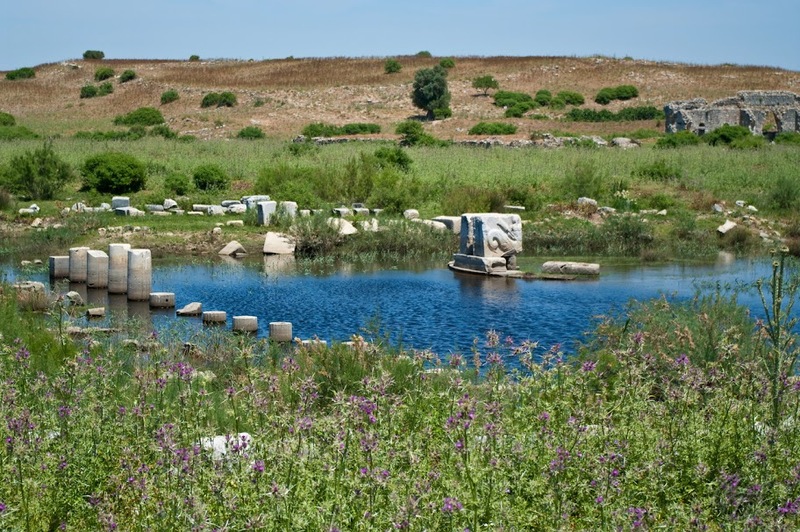 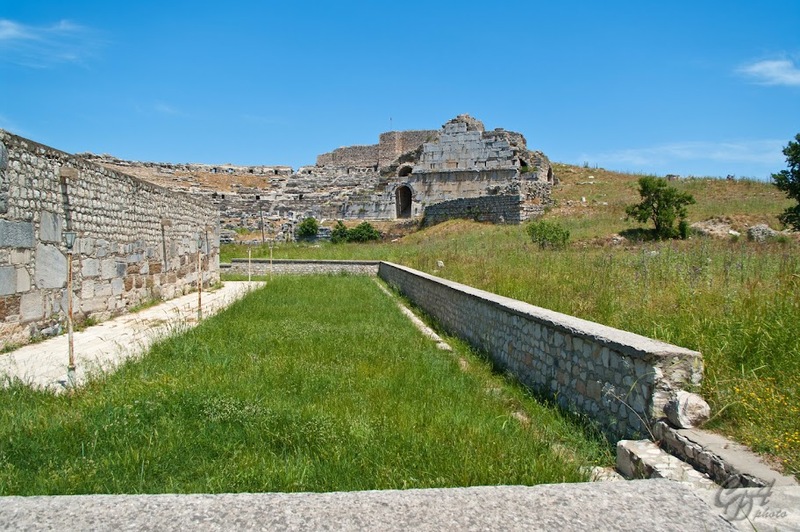 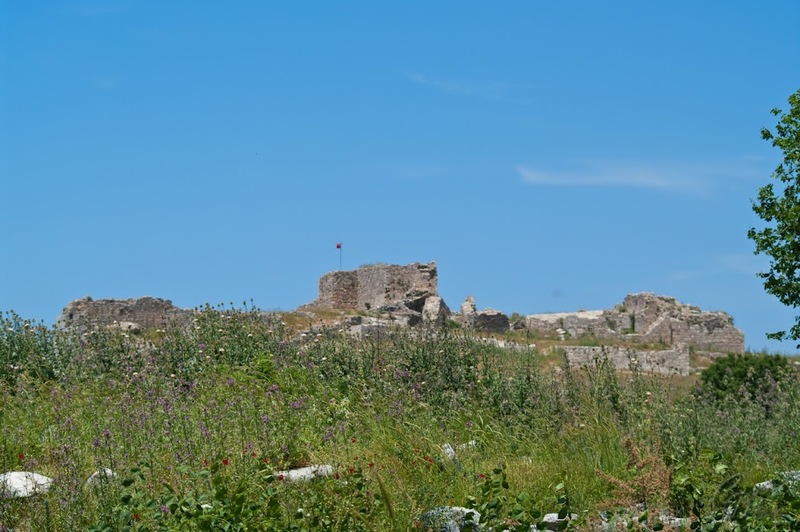 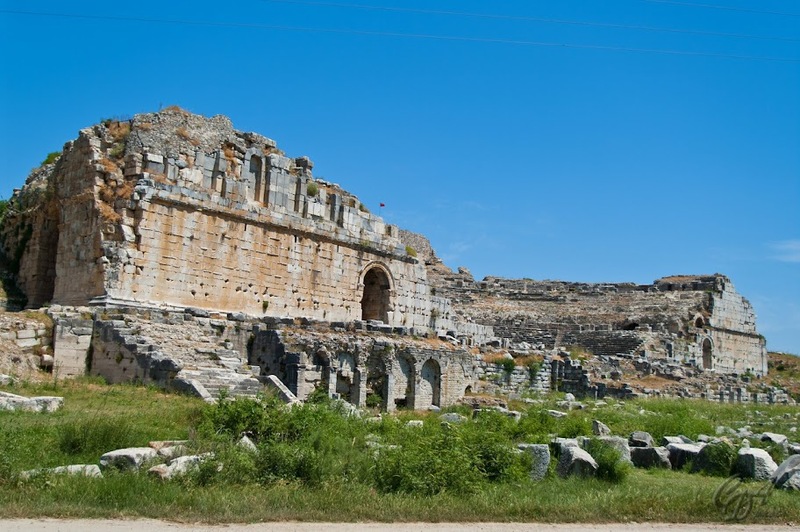 Miletus has a very rich history, with the first archaeological findings dating back to the Neolithic. 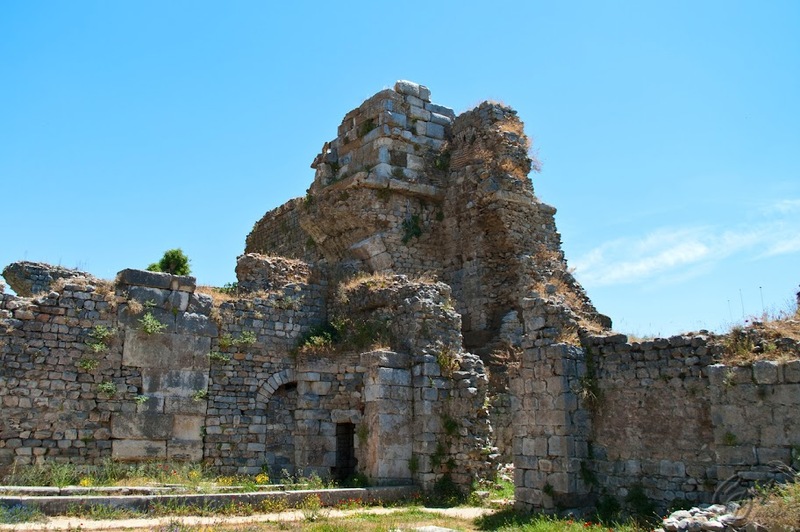 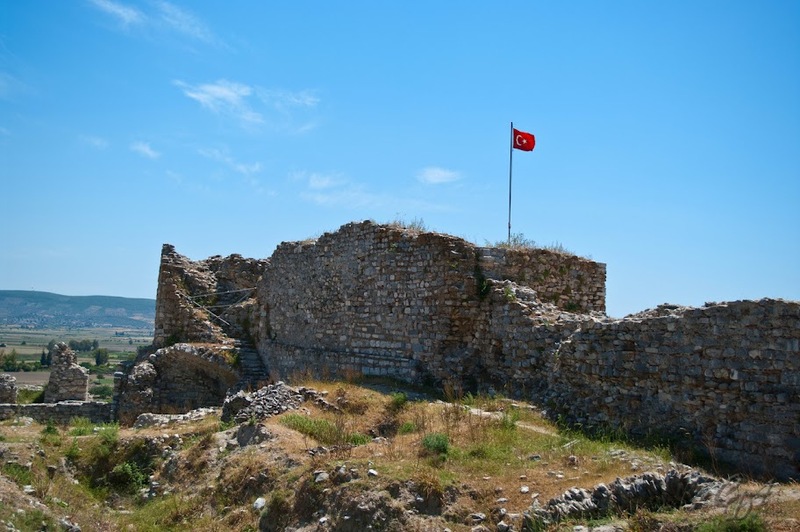 It was a flourishing city, being destroyed and reconstructed several times and continued to be populated until the Ottoman Empire abandoned it because of the definitive silting. 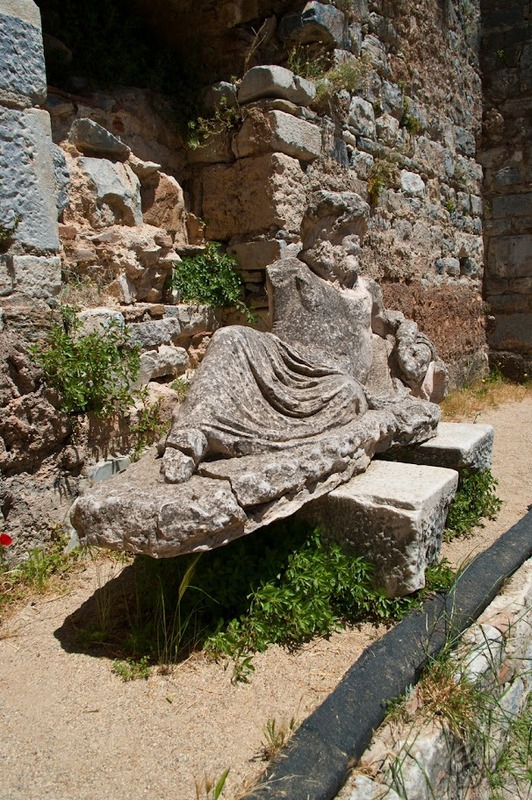 More details of the ancient history of this great city can be found here. 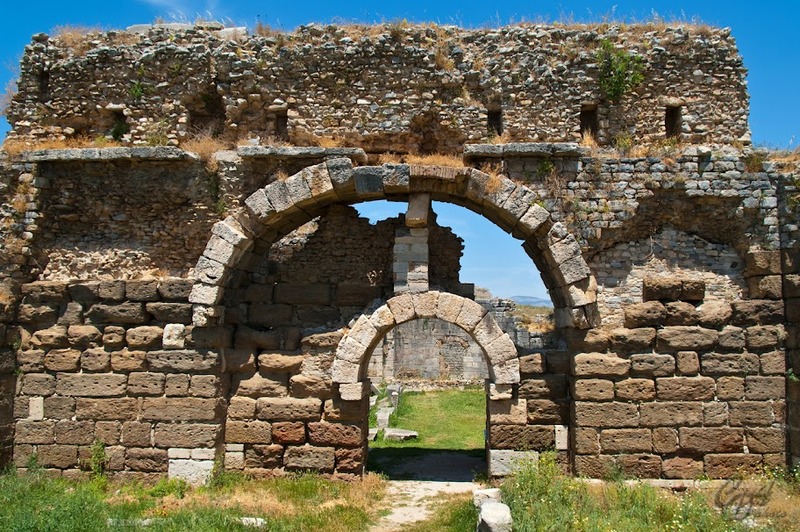 with details on each here and here.